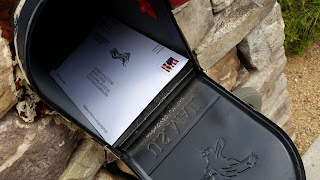 I mailed my ballot yesterday. We’ve all been inundated with political ads and opinions lately. Don’t worry, I’m not going to add to that. I want to talk about respect. Every writer I know has a slightly different approach to writing a book. Some outline every scene on color-coded sticky notes and arrange them on a poster before they write a word. Others start with the germ of an idea and see where it takes them. Most fall somewhere in between. There are many paths to the goal of writing a story, and we respect each other’s process. The same is true of governance. Most of us want the same things—some version of life, liberty, and the pursuit of happiness—for everyone. We just have different ideas as to how to achieve those things. When we vote, we’re giving voice to which path we believe will get us closer to the ideal. 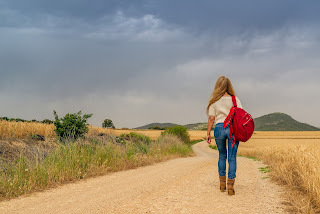 If someone else believes in a different path, that doesn’t make him or her a bad person. So do your research, and then go vote. And respect other’s right to vote differently. Because we’re all in this together. Now, once you've voted, you deserve a treat. I'd suggest an escape to Christmas Town. In the 12 Days of Heartwarming Christmas series you'll find twelve wonderful romances all taking place between Thanksgiving and Christmas, as the characters work together to restore the Christmas Town Carousel and plan a Christmas Wedding. You can get the prequel, A CHRISTMAS CAROUSEL PROPOSAL, free by signing up for the newsletter. 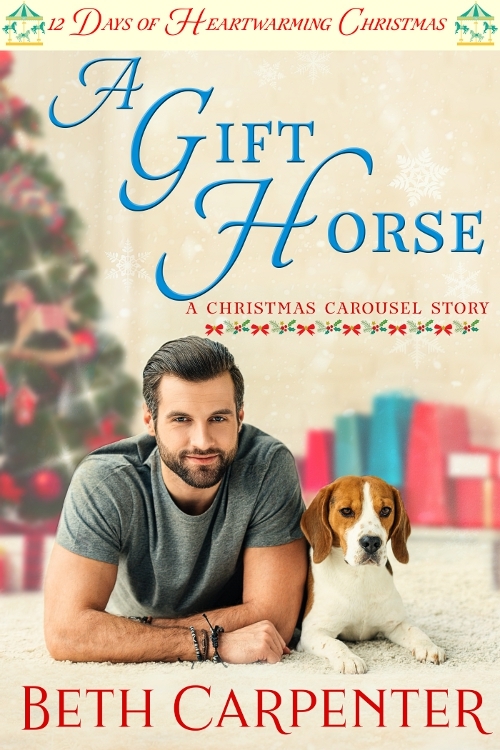 My Christmas Town story, A GIFT HORSE, is available from in both ebook and print from Amazon, and in ebook from Barnes & Noble, Apple, Google, and other online bookstores. That respect has never been more important than it is now, or harder to maintain. Wonderful reminder how important respect is, Beth, and not just at voting time. Christmas Town sounds like a good place to escape to, a community working together and respecting one another! Christmas Town is a magical place. Not that there aren't problems, but there's a real sense of community and pulling together. Looking forward to escaping all of the political ads on TV with reading, and the Christmas books are high on the list. When a person votes early it's too bad you can't opt out of watching the many, too many ads. Wouldn't that be nice? And a special place where you could register your phone number to say, "I've already voted. Don't bother to call." I so appreciate this, Beth. My mom used to say that people around the world were risking their lives for the right to vote, and that was one more reason we in America have an obligation to get to the polls. Your mother sounds like a wise woman. So agree with Claire's mom! I hope everyone goes to the polls!